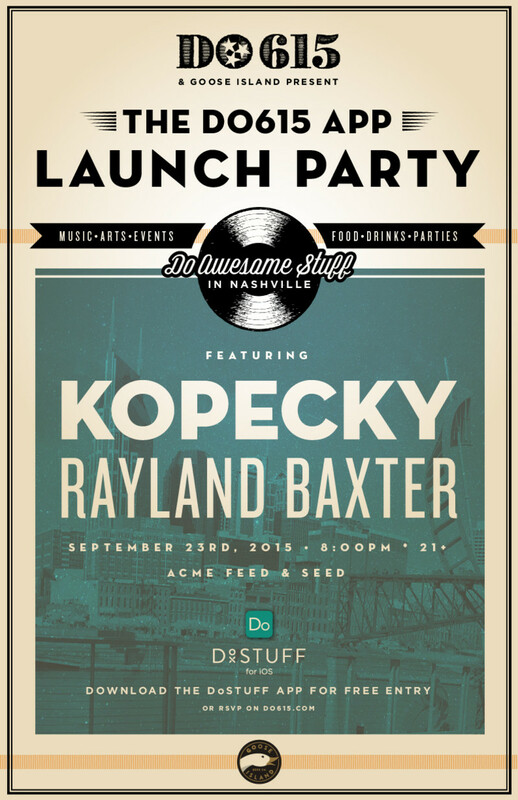 September 23 marked a huge milestone for the Do615 brand, a platform for all things to “do” in Nashville, with their official App Launch. Alumna Kelsey Dewald is the entertainment platform’s full-time general manager, and through her position, Do615 redesigned their website and expanded the services they offer. The app’s launch party was held on the Acme Feed & Seed rooftop and featured performaces including Belmont alumni band Kopecky. 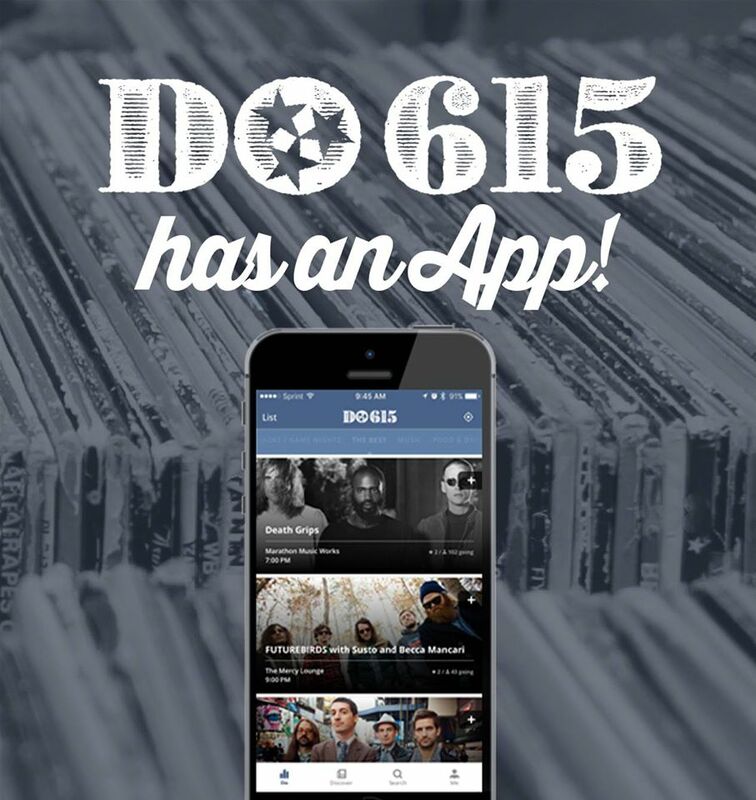 The app’s official release details how Do615 differs from others as the user is not forced to sift through countless listings but can easily look at popular events, curated by select tastemakers in town. The free app offers a map view, discover tab and redesigned profile abilities. According to the release, calendar partners like The East Nashvillian and the new Lightning 100 site increase exposure to local events, and visitors see content curated by locals and powered by popularity. The RSVP feature and giveway platforms enhance event engagement, as well. To make use of this convenient platform, download the new app, fan Do615 on Facebook or visit the official website.